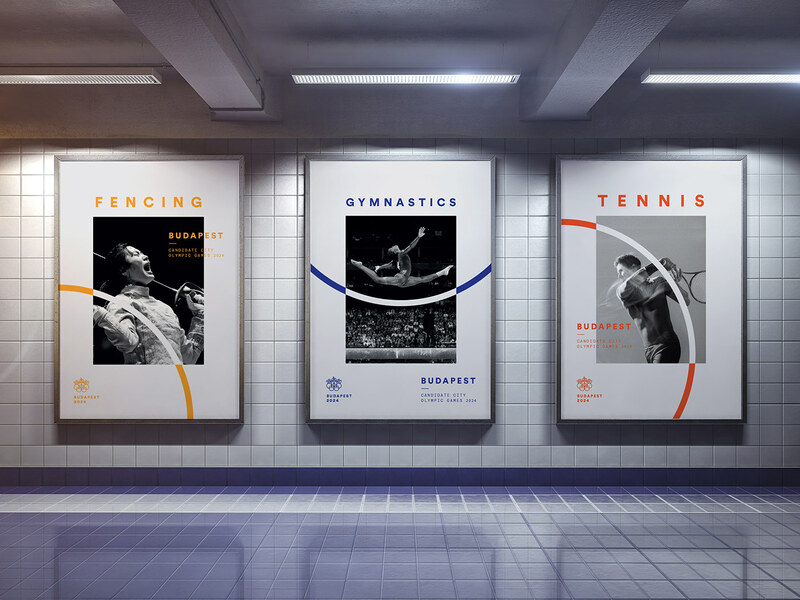 Every four years we have the summer olympics to look forward to, one of the most important sporting events in the entire world. 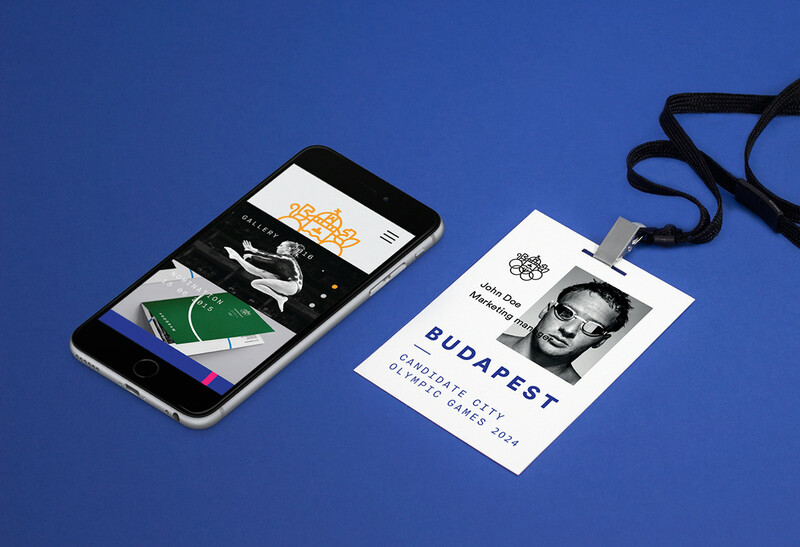 For each one of these events there's the mega investment not only on infra-structure but also marketing and branding. 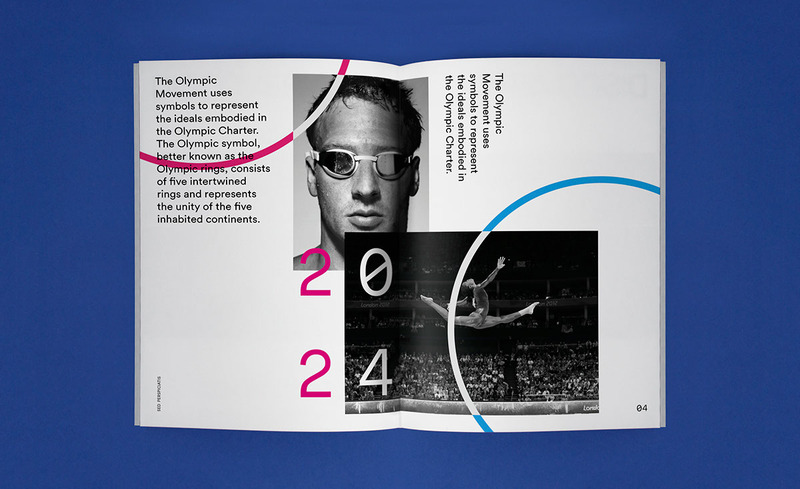 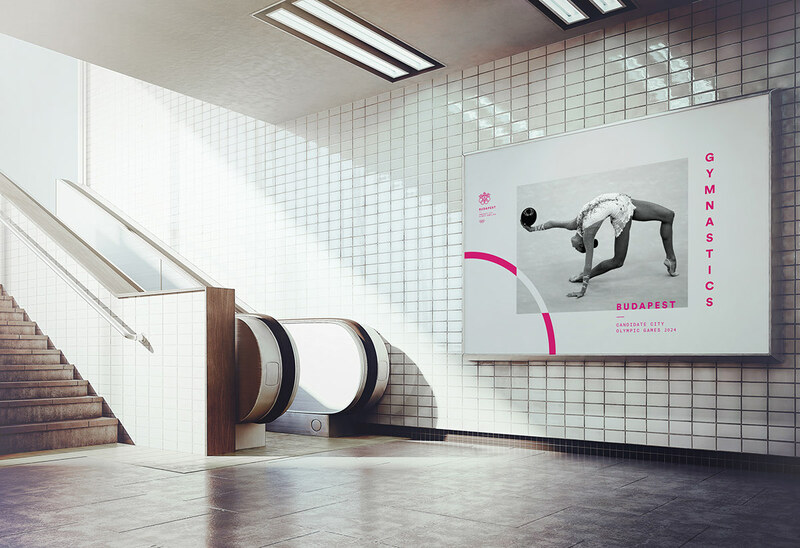 We have seen great work done in terms of branding, some very polemical, like the London 2012, however it's always awesome to see what designers come up with for the candidate cities. 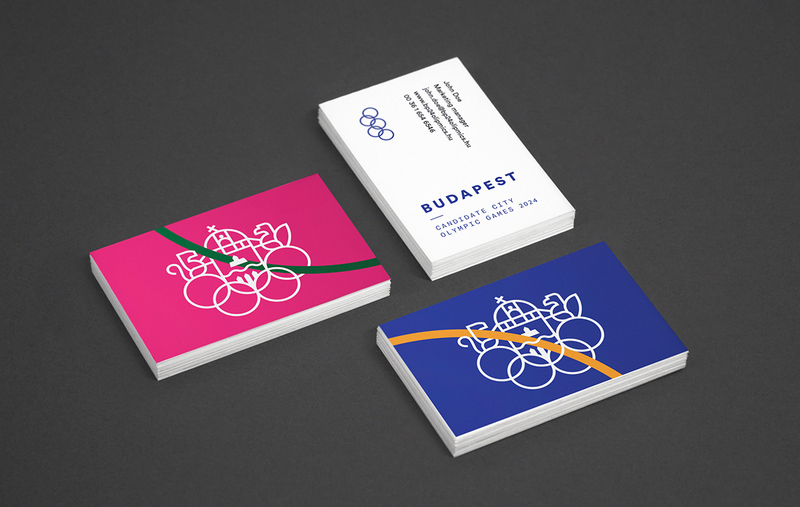 For this post I want to share the branding project for the competing candidate city of Budapest. 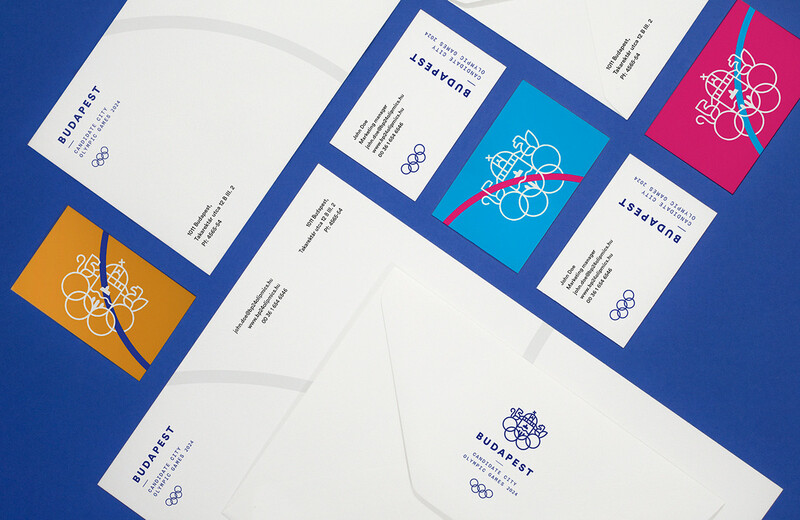 One of the most striking things about this work is the simplicity and, dare I say, elegance. 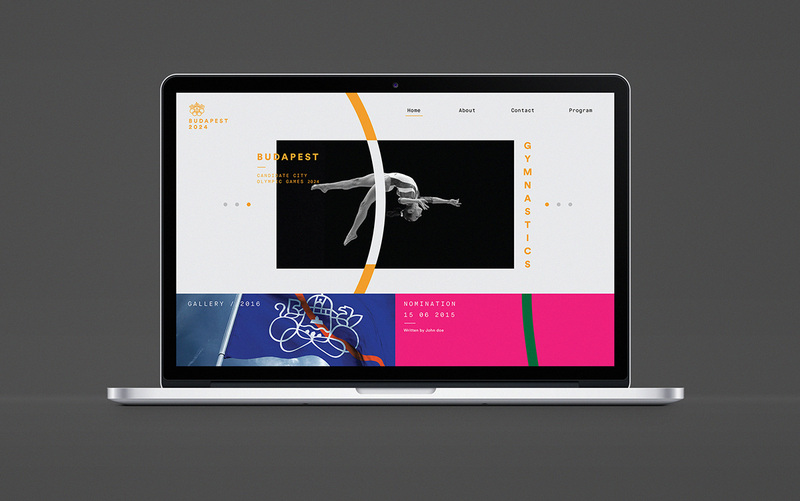 The project was created by Attila Ács, Lili Köves, Kiss József Gergely and Eszter Misztarka. 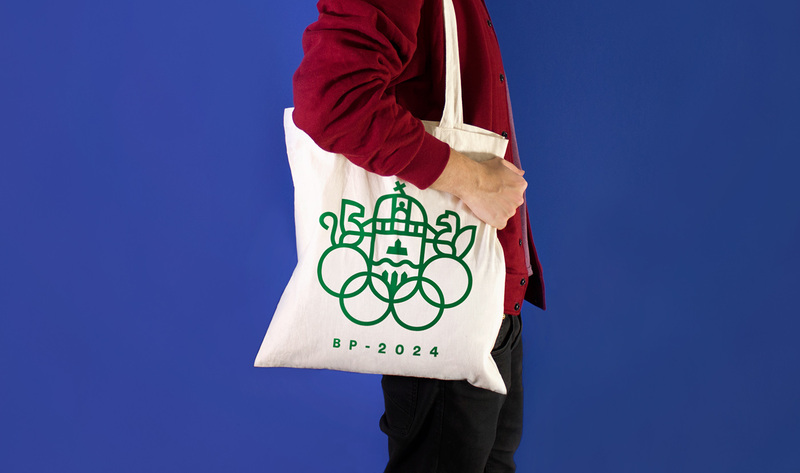 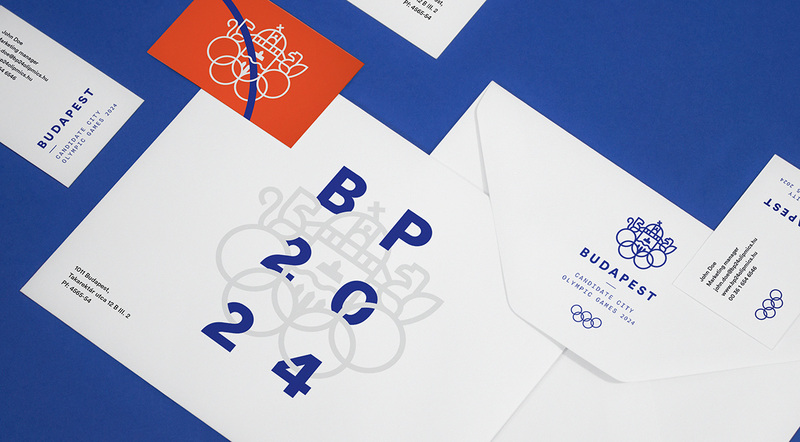 BP2024 Budapest is proudly competing as candidate city to host the 2024 Olympic Games. 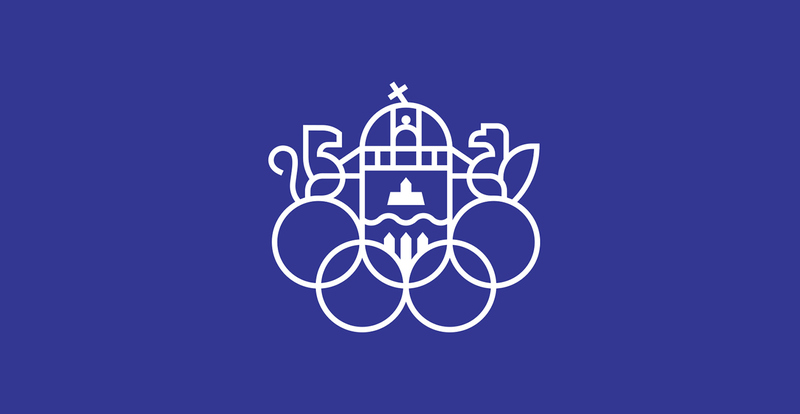 In our proposal for the candidacy's identity we merged the capitals century old heritage and its future aspirations of change and growth. 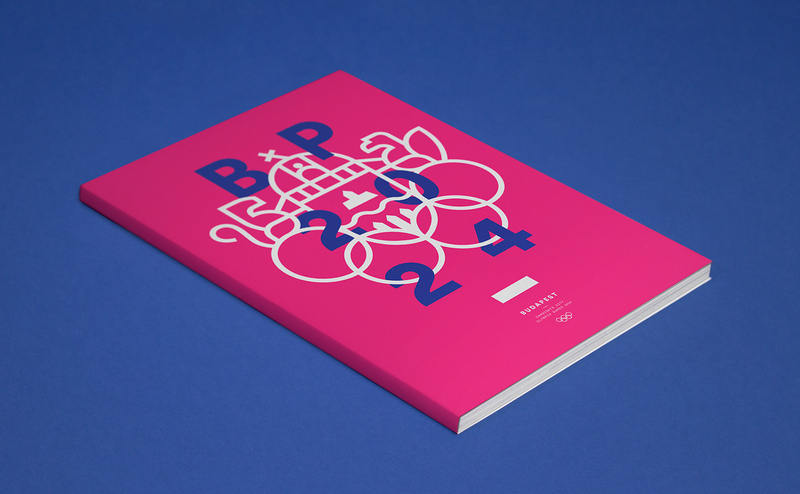 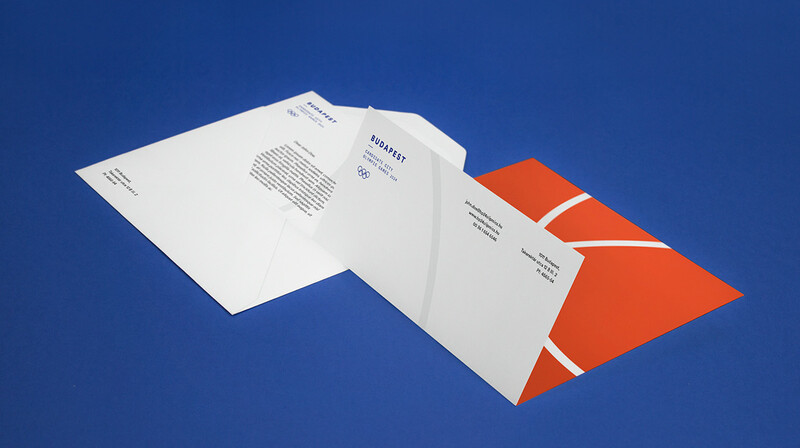 For more information check out the Behance project. 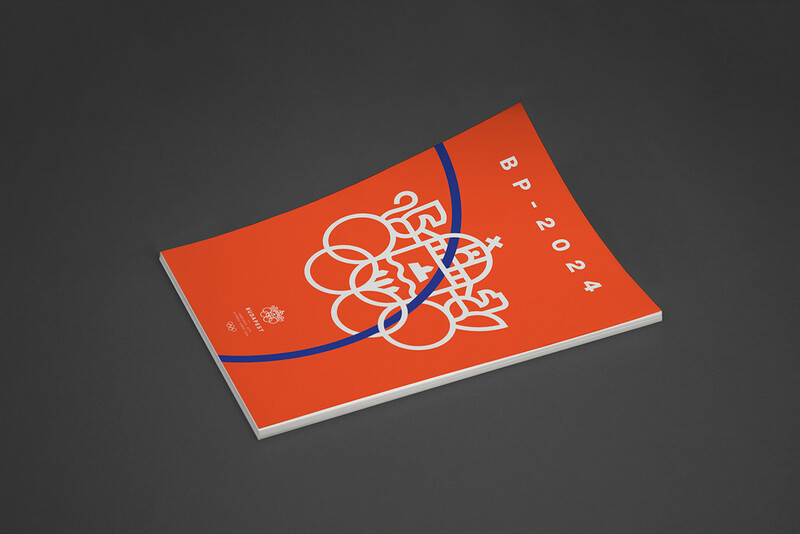 Masaomi Fujita is an Art Director at Tegusu, a creative and design office based in Tokyo and Yokohama. 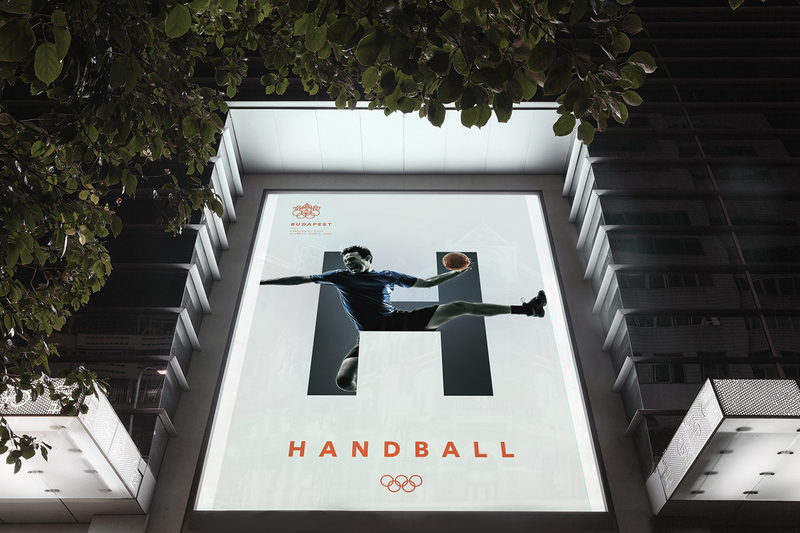 Since 2012, his studio specialized to a wide variety of works from concept planning to design work in CI and VI development for companies and shops. 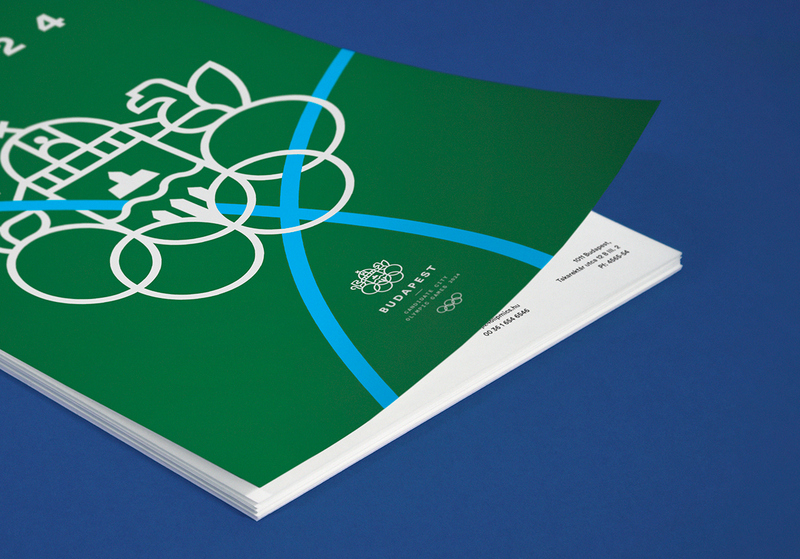 We're just smitten with the work by lg2 for Taverne Louise in Quebec City. 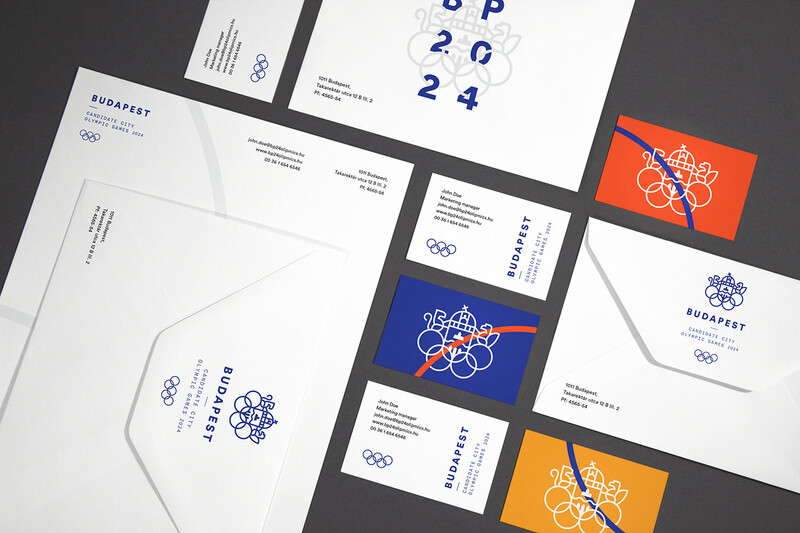 Agata Tobys shared a beautiful brand identity post on her Behance profile. 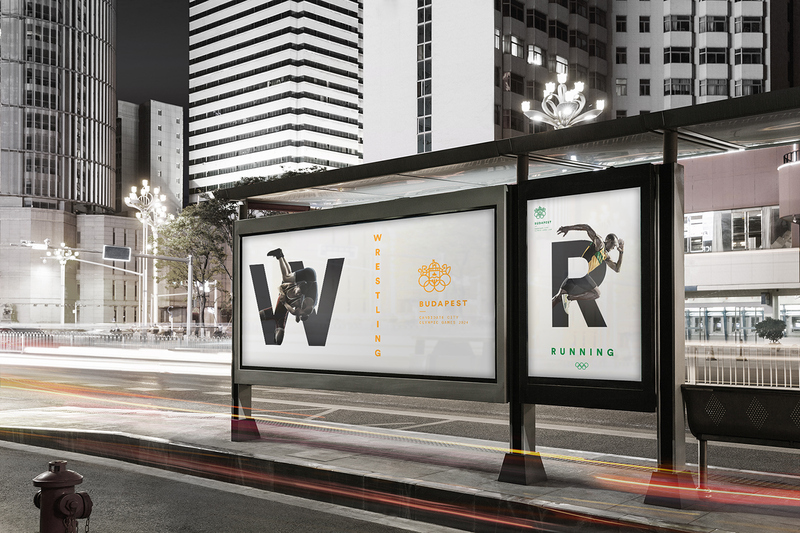 It's for the RESQ Restaurant, a pop-up type of restaurant like a mobile style (in the spring - summer season filled with mobile food trucks). 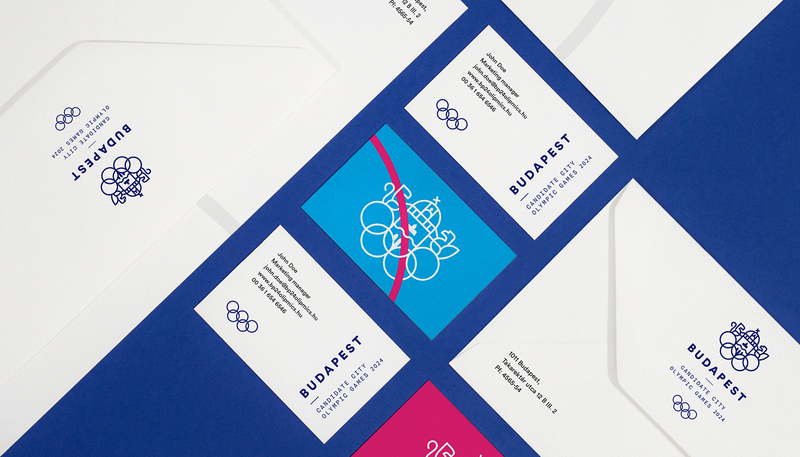 We are taking a look at the rebranding of Warsaw-based based company called 10Clouds.